We took a few weeks off school back in December because it seemed like Miss F was becoming uninterested in the different themes I was presenting. I spent this time to evaluate our year so far and to make a list of resolutions for the next year. I recommend to evaluate at least once a day after your homeschool lessons and then try to evaluate those notes monthly and to make changes if necessary. 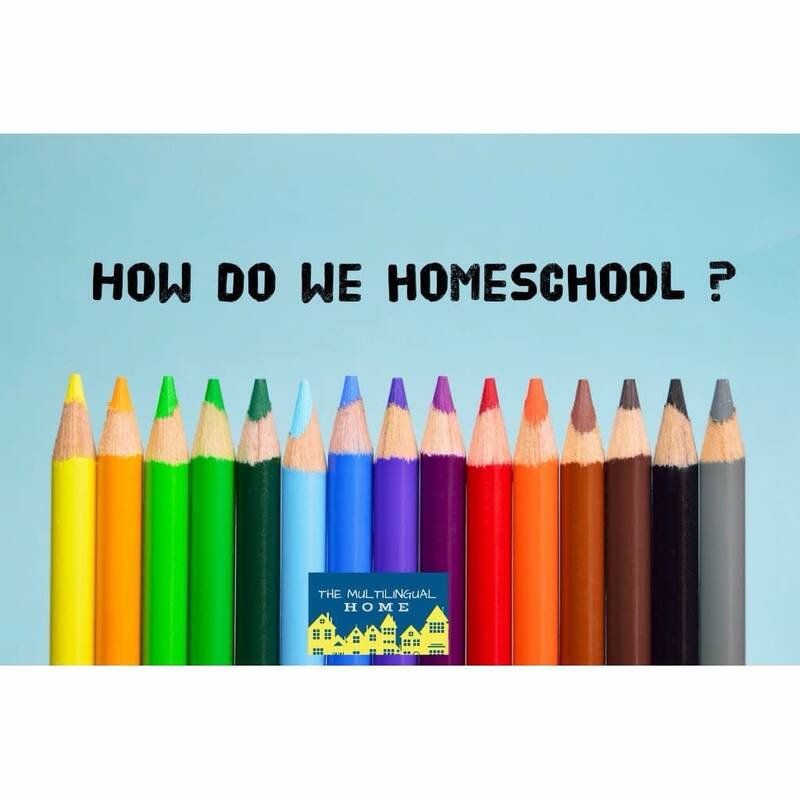 First, let me start off sharing about how we homeschooled in 2017 with what worked for us and what didn’t work. Then I will share the resolutions for 2018. In the beginning of the school year, I made a list of themes that I thought Miss F would like to learn about. Some of these themes she found rather interesting and some she didn’t at all. Some we have gone back to many times, like bones and the skeletal system. I made a very timed schedule that I thought we could follow in order to stay on track. Each day had three hours of activities that changed every 15 or 30 minutes. This schedule was inspired by a friend’s who had homeschooled the same year as I am doing this and I had this idea in my head that if she could make it work it could work for me. In the end, it didn’t work for us because we weren’t “staying on track” or I prepared too much and we couldn’t get to them so I ended up getting frustrated. Planning too much – I literally would spend almost all day Saturday and Sunday preparing school activities. In the end, I was spending more time planning than actually spending in the activities. Also, like I mentionned above I was getting frustrated when either Miss F didn’t show interest or we didn’t get to them. Goals – I tried setting up realistic goals at the beginning of the school year and I even shared the list with some homeschool veterans. I got mixed answers from these people that I was either expecting too much or that I was right on track. This led to me expecting a little too much for Miss F in our lessons. Creating mini lessons – like unit studies for our weekly and monthly themes. I will share our body and space unit soon with the mini lessons I created. Specific days for specific subject areas – this seems to work the best for us, but also allows the subjects to overlap if they are related. 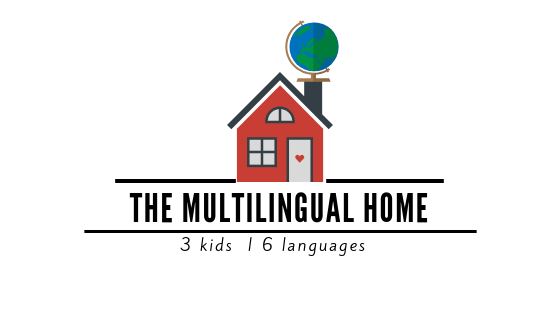 Back in November, we started incorporating the Montessori method into our homeschool ( I will share our decision why and more detail about this soon as well). I have noticed that we may not do the activities everyday or they may not be done in the way that I inteded, which is fine ; but they seem to be more inviting, hands-on, and more time is being spent on them than the activities that I had out before. We will still have our Montessori shelves changed every week or two with practical life, sensorial, math, and art inspired activities. But our days will be geared towards a certain subject related to our theme and those activities will be Montessori inspired. *For more on how we incorporate Islam into our school, check out this post. We are going to take a more relaxed approach as well with more real-life experiences (like cooking in the kitchen, manners and etiquette, daily chores) and going out more in nature or outside. Maybe even taking our lessons outside, which we have done before like painting at the park and studying about nature outside. Since I’ll have a new baby in February, I’ve been planning some of the upcoming units because I know that after the baby is born, time will be even more limited than now. I am trying not to overplan since our routine will be bound to change on a somewhat daily or weekly basis, but it happens sometimes because there are so many fun activities around! 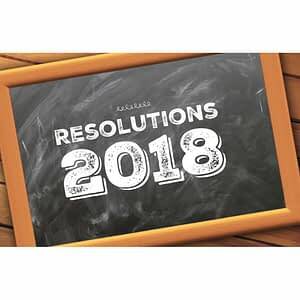 What are your resolutions for homeschool in 2018 ?